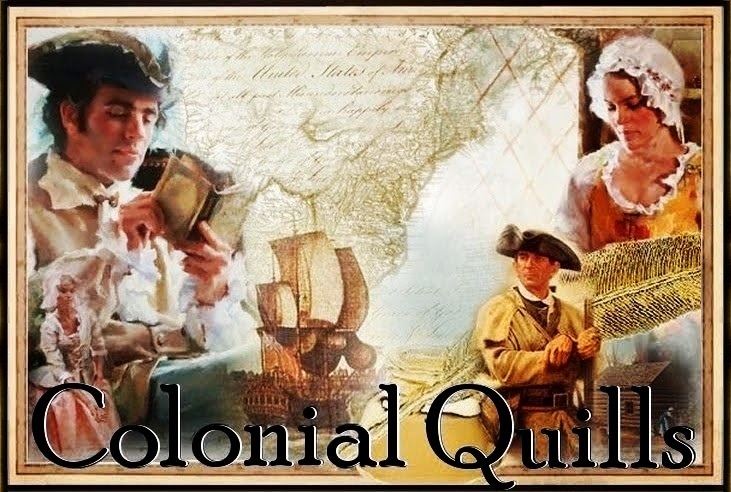 Colonial Quills: WERE AMERICA’S FOUNDERS DEISTS? 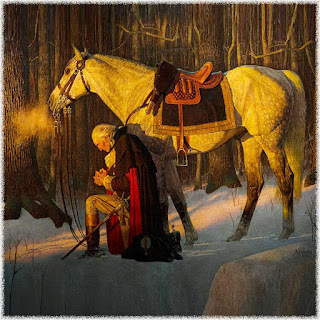 Growing up in the ’50s and ’60s, I was taught in school that America’s Founders were Deists. But as I continued to study American history throughout my life, I’ve come to a very different conclusion. Let’s start out with the definition of Deism. Deism is the belief in a supreme being who is a creator who does not intervene in the universe. Deists believe in the existence of a supreme being, specifically of a creator who does not intervene in the universe. Deism was an intellectual movement that took place during the 17th and 18th centuries. It accepted the existence of a creator but rejected the belief in a supernatural deity who interacts with humankind. This is the same period of the Enlightenment or the Age of Reason, a philosophical movement primarily in Europe and, later, in America. 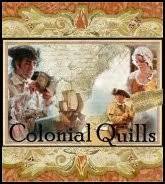 It exalted human intellect and questioned traditional authority. But back to our founders and their prayers. I could include many more of our founder’s prayers, but it would take too many pages, so here are just a few. Please note: Many obviously believed in, and were supplicating to, the God who cares and intervene in the lives of people. "Almighty God, and most merciful father, who didst command the children of Israel to offer a daily sacrifice to thee, that thereby they might glorify and praise thee for thy protection both night and day, receive, O Lord, my morning sacrifice which I now offer up to thee; I yield thee humble and hearty thanks that thou has preserved me from the danger of the night past, and brought me to the light of the day, and the comforts thereof, a day which is consecrated ot thine own service and for thine own honor. Let my heart, therefore, Gracious God, be so affected with the glory and majesty of it, that I may not do mine own works, but wait on thee, and discharge those weighty duties thou requirest of me, and since thou art a God of pure eyes, and wilt be sanctified in all who draw near unto thee, who doest not regard the sacrifice of fools, nor hear sinners who tread in thy courts, pardon, I beseech thee, my sins, remove them from thy presence, as far as the east is from the west, and accept of me for the merits of thy son Jesus Christ, that when I come into thy temple, and compass thine altar, my prayers may come before thee as incense; and as thou wouldst hear me calling upon thee in my prayers, so give me grace to hear thee calling on me in thy word, that it may be wisdom, righteousness, reconciliation and peace to the saving of the soul in the day of the Lord Jesus. Grant that I may hear it with reverence, receive it with meekness, mingle it with faith, and that it may accomplish in me, Gracious God, the good work for which thou has sent it. Bless my family, kindred, friends and country, be our God & guide this day and for ever for his sake, who lay down in the Grave and arose again for us, Jesus Christ our Lord, Amen." Having spent years studying this subject, I agree with you that most of the Founding Fathers were not deists. The founders sought out God for guidance and wisdom throughout their proceedings. They wouldn't do that if they believed God created the universe but then left mankind to completely fend for themselves. Over and over again in the Scriptures, God demonstrates He wants a relationship with us.